Our roof lights are designed to the highest specifications. 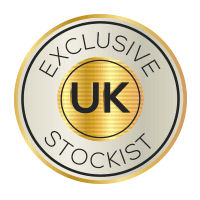 The glass within our rooflights is 30% thicker than any other UK supplier, including an 8.8mm laminated inner pane as standard, providing you with a safer, more secure product that boasts incredible energy efficiency. We offer an extensive range of flat rooflights including Fixed Rooflights, Electric Opening Rooflights, Modular Skylights, Eco Triple Glazed, Walk-On Glass, Smoke Access AOV and Circular Rooflight options. Take a look at our short video for some inspiration. But dont take our word for it... We asked you to rate our products. Light is one of nature’s most abundant free resources, and it is an integral part of interior design. We understand just how important light is to the feel of your home, which is why our flat rooflights are designed with no visible frame internally to ensure a seamless link to the outdoors. Unlike many of our competitors, the sizes we quote are the internal area of visible glass (i.e hole in the roof) rather than the external rooflight measurement. This means with a competitor’s 1000mm x 1000mm roof light you’d actually only see 900mm x 900mm of glass, whereas here at EOS, if we quote 1000mm x 1000mm, then that’s exactly the amount of glass you’ll see. When it comes to your home, security is of vital importance and that is why this is a considerable factor in everything we do. 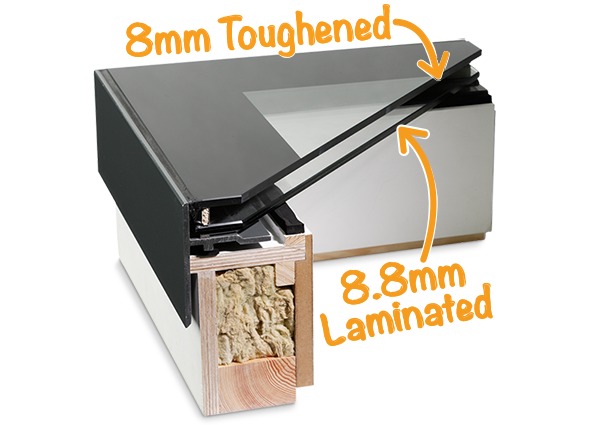 The combination of laminate and toughened glass within our roof lights supplies that extra protection without sacrificing design quality. For more information on selecting the right glass for your rooflight, please read our latest blog on glass specifications. EOS is dedicated to supplying our customers with the highest quality rooflights for flat roofs. We offer an extensive range of stock rooflights with delivery available in 2 – 3 days or we can manufacture your rooflight to your exact requirements. Our Fixed, Opening, Eco and WalkOn options all feature market-leading glazed units that put safety and thermal efficiency at the forefront, providing optimal performance at affordable prices. 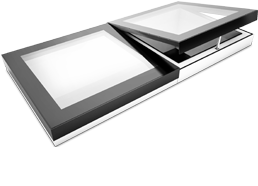 Our new Modular rooflight allows you to add a continuous run of rooflights with both fixed and/or opening elements sitting side by side.